As the Bitcoin Cash struggle for control rages on, a lot of eyes are on the individual prices of BCHSV and BCHABC. Depending on which exchange one uses, BCHABC may even be labeled as BCH these days, which makes things even more confusing. One notable trend is how the BCHABC price is effectively decreasing as of late, which puts a different spin on this ongoing debacle. 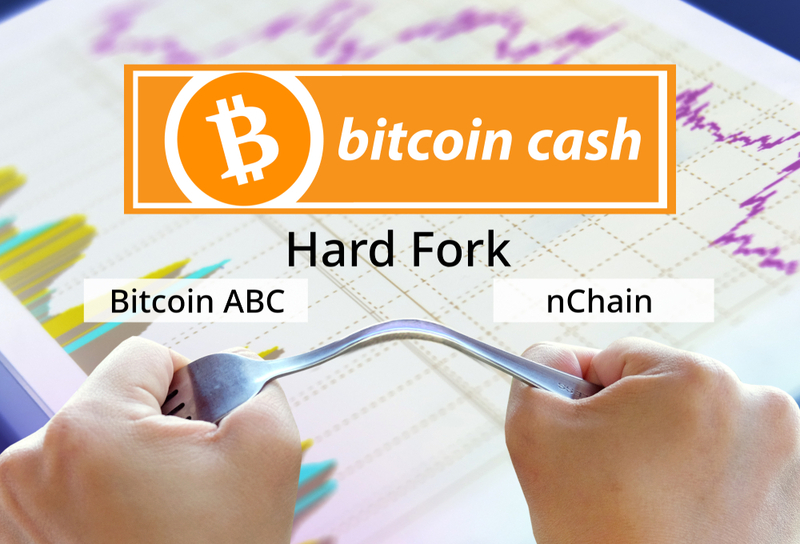 A very interesting battle between BCHABC and BCHSV is going on. Not just in terms of hashpower, which seems to fluctuate across both networks. In the price department, BCHABC is shaping up to face a very rough weekend, as there is a net 15% decline in value over the past few hours. This does not bode well for short-term trades, although this trend should not come as a major surprise either in this day and age.